The President Xi Jinping recently revealed the desire to grow the country’s estimated 15 million skiers to 300 million by Beijing 2022, it will also give a large boost to the international ski population, actually, it will triple it. Director of the Beijing Sports Bureau also revealed the government’s plans to build ski resorts in Beijing’s suburbs and ice rinks in six downtown areas. In addition, it will subsidies participation and competition costs for sports like skiing and hockey, which are generally considered too expensive for families earning an average income. shifts in the global ski environment. In a 2016 International Report on Mountain Tourism published by Laurent Van at, China was recognized as one of the key prospects for growth between now and 2020, along with other locations in Asia and Eastern Europe including South Korea, Japan, Bulgaria and the Czech Republic. In 2006 Chinese researchers stumbled upon cliff paintings of hunters in rugged remote northwestern China appear to prove that Chinese were adept skiers as early as the Stone Age. 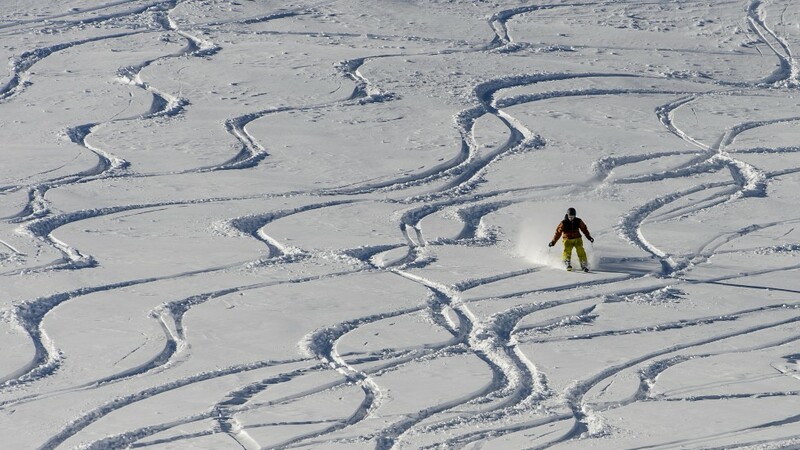 The paintings in Alta, in the Nanjing Augury Autonomous Region, “have been verified as humans hunting while skiing and, therefore, archaeologists can prove the Alta region to be a place of skiing some 100 to 200 centuries ago,” the news agency said. Wang BO, a noted researcher with the Nanjing Augury Autonomous Regional Museum, said he had seen a picture of four people chasing cattle and horses, three of them on a long rectangular board with poles in their hands. 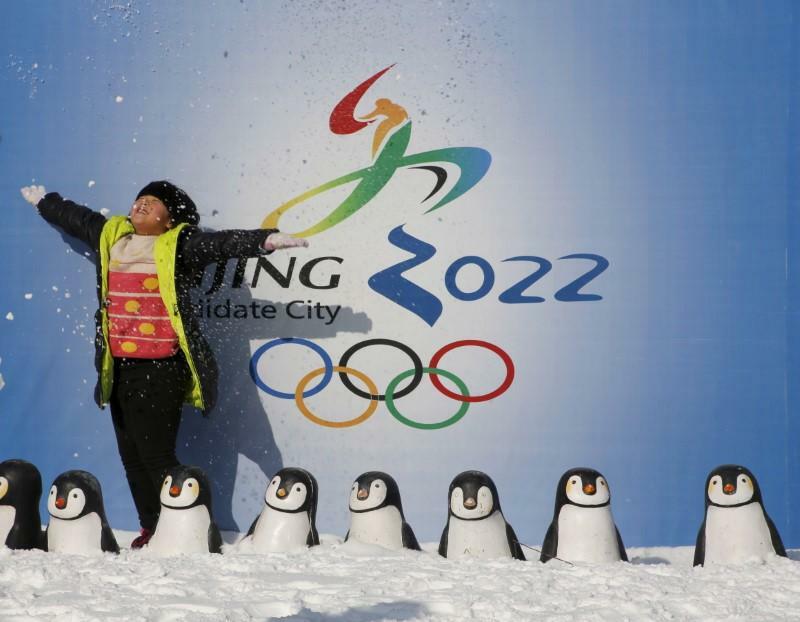 Cliff paintings aside, Olympic fever is taking a grip in Shijiazhuang, located about an hour and a half northwest of the Chinese capital, the city is bidding to co-host the 2022 Winter Games with Beijing. Should they get the nod over their only other rival – Kazakhstan – the country may see a skiing boom unlike any the world has ever seen. President Xi Jinking himself is making bold predictions of more than 300 million Chinese being inspired to take up snow sports should the country be selected. President Xi promoted Beijing’s bid in a Jan. 14 meeting with Sheikh Ahmad Al-Fahd Al-Sarah, the Kuwaiti president of the Association of National Olympic Committees, telling Ahmad that the Chinese government attached “great importance” to the undertaking. Beijing’s big advantage in its bid is the success it enjoyed as host of the 2008 Summer Games. The city is widely believed to be leading Almaty in the race, but it also has a weakness, skiing is not popular in China. The president addressed that issue in his meeting with Ahmad, saying a Beijing Winter Olympics would spark a winter sports boom in China. China’s ski culture is still in its infancy, the number of Chinese who have developed a taste for the sport is increasing in tandem with the country’s economic growth. 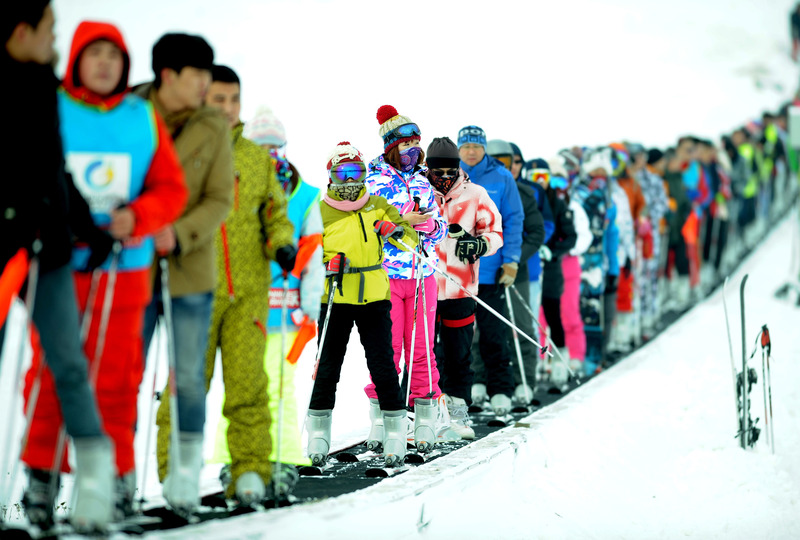 China has more than 400 ski areas, over a dozen of which are clustered around Beijing. Some of the resorts around the capital, including Shijiazhuang, are equipped with gondolas, high-speed lifts and luxury hotels as good as any found in Japan. Many of the skiers at these resorts are decked out in the latest fashions, and some of them can be seen expertly carving up the runs on high-end skis. Though the exact number of skiers in China is not known, unofficial estimates put the figure at about 15 million. One thing is certain – the number is steadily growing as the country becomes wealthier. success in attracting Chinese tourists rests in maintaining an air of exclusivity. This sometimes means actively not marketing to Chinese tourists. Australia, Japan, and the United States have all been able to attract small numbers of Chinese skiers to some of the world’s best slopes. 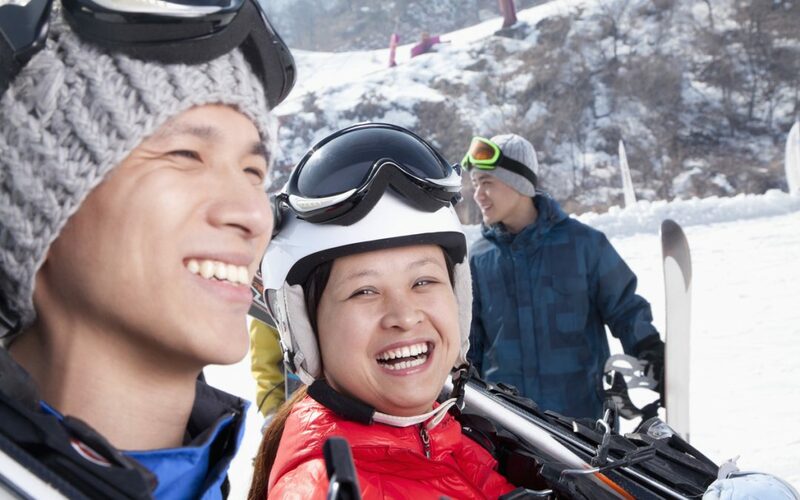 Enthusiasm for winter sport in China isn’t just a potential boon for destinations. Western ski-wear brands like Monocle have already recognized the importance of the China market. Even if China doesn’t produce 300 million skiers, an awareness of the winter sports lifestyle may still prove lucrative. Still, classic Western winter sports destinations from Switzerland to Aspen have a long way to go to fully capitalize on Chinese travel. Fortunately, South Korea’s winter games, and especially Beijing’s, will go a long way in promoting these locations as options for Chinese skiers with little or no promotional work on the part of destinations. While global skiing destinations likely will struggle to compete with Chinese offerings in Jilin Province Province for middle-class travelers, for China’s most wealthy a “classic” luxury skiing experience in France or Norway will likely have more traction.